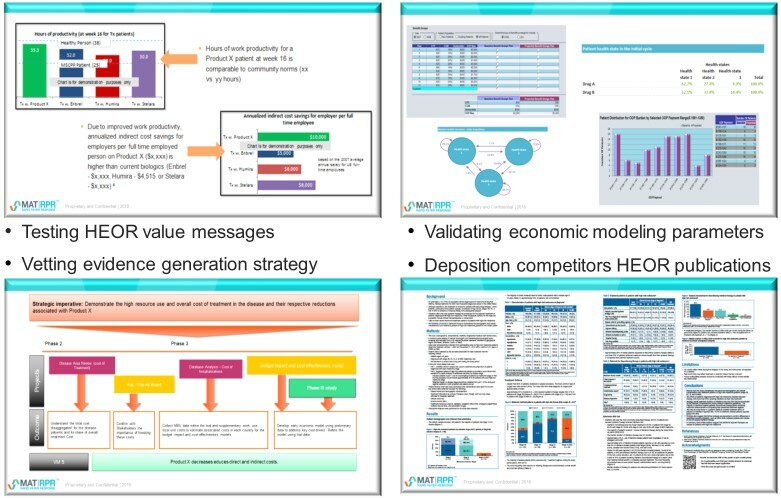 Utilize RPR™ to test your HEOR program! RPR™, our secure, online survey platform, enables you to directly access our Global Payer Network to seek ‘on demand’ payer feedback in a matter of days (5 days on average). Our dynamic platform facilitates the capability of asking both qualitative and quantitative questions as well as the ability to ask additional clarifying and follow-up questions resulting in the most robust global payer insight at a fraction of the cost of traditional ad boards or phone-based interviews.